With 15 gold, 24 silver and 33 bronze medals, India was placed ninth in the overall tally at Asian Para Games 2018. India recorded its best-ever showing by adding two more gold, a few silver and some bronze medals for a total of 72 podium finishes as the 2018 Asian Para Games drew to a close here Saturday. With 15 gold, 24 silver and 33 bronze medals, India was placed ninth in the overall tally. In the last edition in 2014, India won 33 medals (3 gold, 14 silver, 16 bronze). In men’s singles SL3 class badminton, India’s Pramod Bhagat defeated Ukun Rukaendi of Indonesia 21-19 15-21 21-14 to clinch the gold medal. Athletes in the SL3 category generally have impairment in one or both lower limbs and poor walking or running balance. Athletes with cerebral palsy, bilateralpolio or loss of both legs below the knee compete in half-court (lenghtwise) to minimise the impact of their impairment. Para shuttler Tarun added another gold for India on the final day of the event by beating Yuyang Gao of China 21-16 21-6 in the men’s singles SL4 class. The SL4 class athletes have a lesser impairment compared to SL 3 and play full-court. Players with impairment in one or both lower limbs, unilateral polio or mild cerebral palsy fall in SL4 category. Continental giants China were at the top of the peking order with 172 gold, 88 silver and 59 bronze followed by South Korea (53 gold, 25 silver and 47 bronze) and Iran (51, 42, 43). Earlier Friday, Paralympic medallist Deepa Malik bagged her second bronze. K Jennitha Anto clinched the gold in women’s individual rapid P1 chess event after beating Manurung Roslinda of Indonesia 1-0 in the final round, while Kishan Gangolli got the better of Majid Bagheri in the men’s individual rapid VI – B2/B3 event to claim the top spot. Rapid P1 event is for physically impaired athletes while rapid VI – B2/B3 event features partially blind competitors. 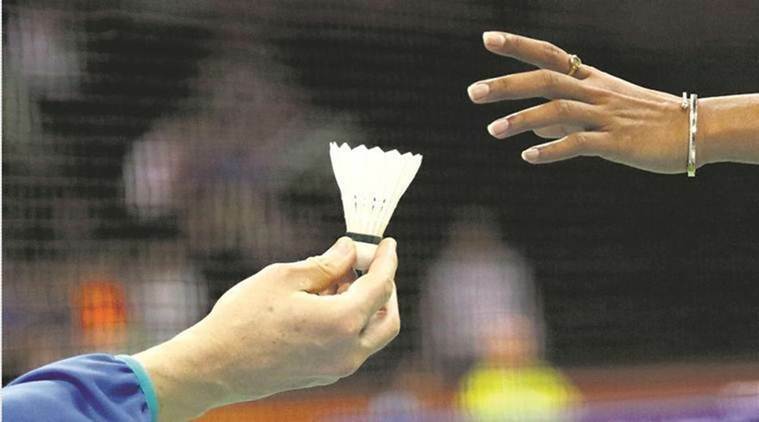 In para-badminton, Parul Parmar notched up a 21-9 21-5 victory over Wandee Kamtam of Thailand to win the gold medal in the women’s singles SL3 event. Athletes in this class have impairment in one or both lower limbs and poor walking/running balance but they play in standing positions.